Rascal Flatts … there are few hotter acts in music today! 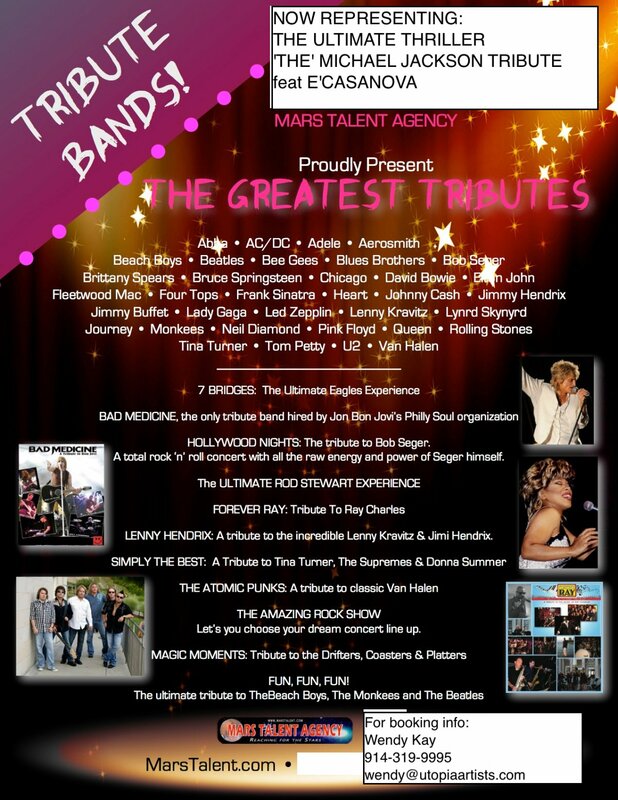 Mixing elements of Pop, Rock and Country, they have sold millions of albums in just a few short years. 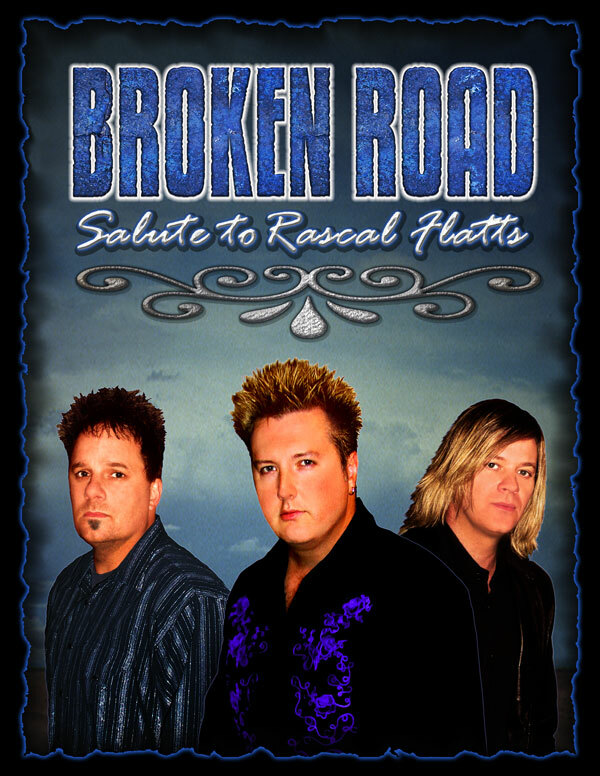 BROKEN ROAD brings the fun and excitement of a Rascal Flatts show to your doorstep. These seasoned performers have the look and sound of Rascal Flatts and perform all their biggest hits with a few surprises thrown in! Performing with Broken Road on select dates is steel guitar legend Jerry Brightman of Buck Owens, Hee Haw and Grand Ole Opry fame!